The Perfect Self-Healing Reiki Session? My name is Annie Brunson and I've created a wonderful way for you to fit self-healing Reiki sessions into your busy life. If you're busy with your life, it's sometimes difficult to put aside time to do treatments on yourself. But if you knew that from start to finish, you could self-treat in less than 20 minutes, you would feel more confident that you could fit a session into your schedule. Beautiful, soothing music with gentle gong sound approximately every 60 seconds to remind you to move to the next hand position. 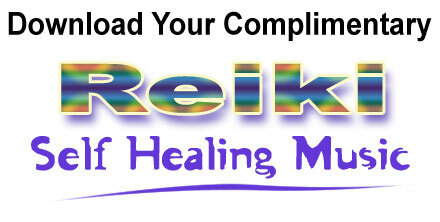 Download the "Reiki Healing Music " MP3 while you can.